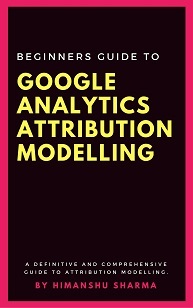 This article is related to cross device tracking and measurement in Google Analytics. 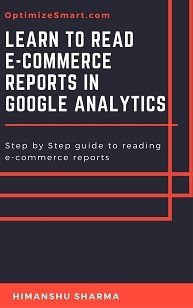 Once you have setup User ID in your Google Analytics property, you can then access cross device reports via the User ID view. 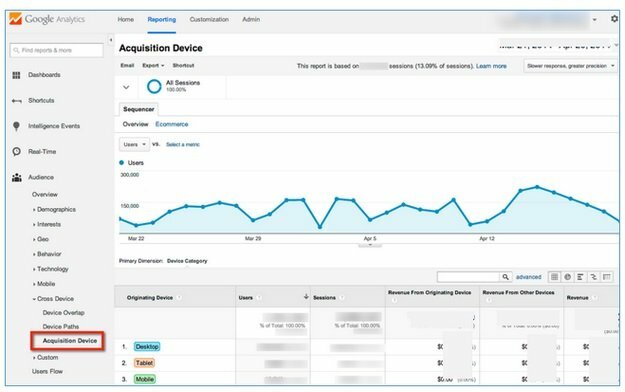 Through cross device reports you can get a better understanding of how users engage and convert on your website across different devices and over the course of multiple sessions. Note (1): The Cross device reports are available only in user id views. Note (2): Cross device reports are not available for date ranges longer than 90 days. 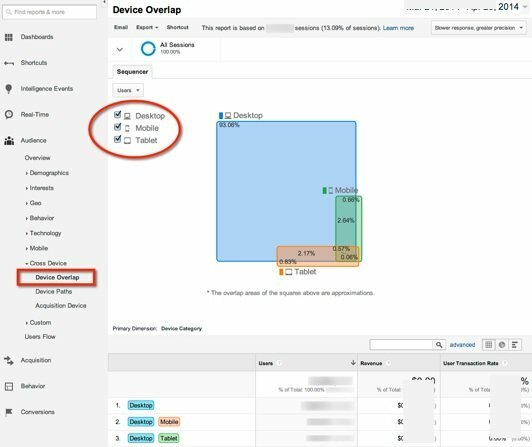 #1 The device overlap report uses a venn diagram to visualize the percentage of users who used one or multiple devices. 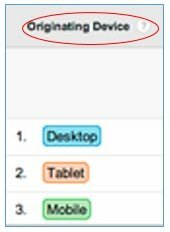 This diagram can’t display more than 3 device categories (like (desktop, mobile and tablet) at a time. 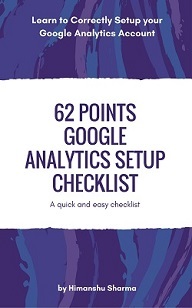 #2 You can apply advanced segments (both default and custom) to this report for deeper analysis. Each advanced segment appear as a separate venn diagram which makes data visualization much better. 1. Determine the device or combination of devices (desktop, mobile and tablet) used by your users to engage with your website. 2. Segment users by device type and compare revenue and user transaction rate . 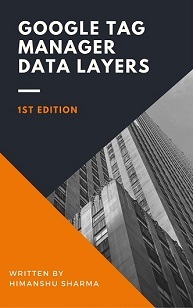 Note: User transaction rate is the number of users who made a transaction divided by total number of users. 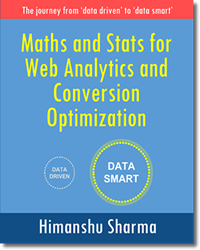 So if users who used both desktop and mobile devices are converting more than the users who used only desktop and the users who only used mobile devices then it is wise to advertise/optimize on both mobile and desktop devices and not give preference to any one device. 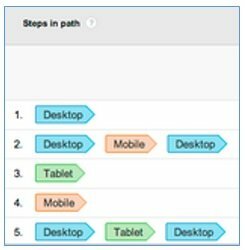 A device path is the order in which users used different devices (desktop, mobile, Tablet) to engage with your website and to convert. The device path in the first row shows transition from one desktop device to another desktop device. Since Laptops are included in the Desktop device category, there is a possibility that some users switched from a desktop device to a laptop or vice versa. The device path in the second row shows transition from desktop device to a mobile device and then back to a desktop device. The device path in the third row shows transition from a tablet device to another tablet device. That’s how you can read this report. 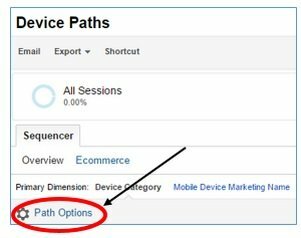 The concept of device path is quite similar to the concept of ‘Conversion Paths’ in multi channel funnel reports. 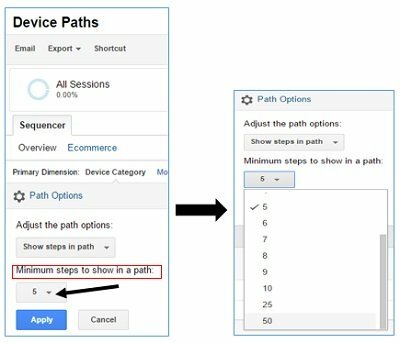 So if you understand conversion paths, it will be easy for you to understand the concept of device paths. 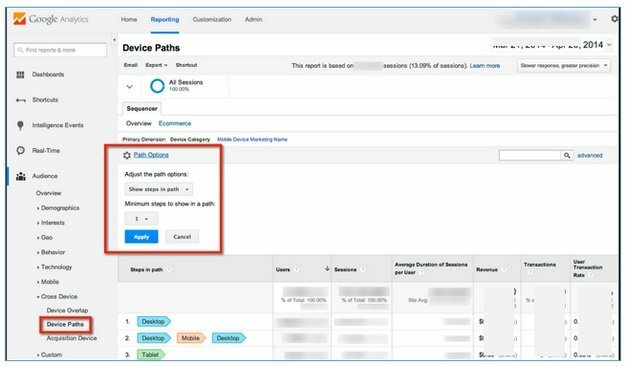 Click on the ‘Path Options’ link in the ‘Device Path Report. Click on the drop down menu under the text ‘Minimum steps to show in a path’ , select 50 and then click on the ‘Apply’ button. When the first time a user is assigned a user id, the very first device (desktop, tablet or mobile) he used to interact with your website is known as the ‘Originating device’. The originating device is also known as the Acquisition Device as this is the device through which you first acquired a user. If people are visiting your website for the first time via display ads on desktop and also making their purchase via the desktop then through ‘Revenue from originating device’ column of the ‘Acquisition Device’ report, you know that your desktop advertising dollars are working for your business. 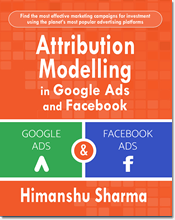 On the other hand, if people are visiting your website for the first time via PPC ads on smart phones but returning to the website via desktop to convert then through ‘Revenue from other devices’ column of the ‘Acquisition Device’ report, you know that your mobile advertising dollars have not gone to waste. 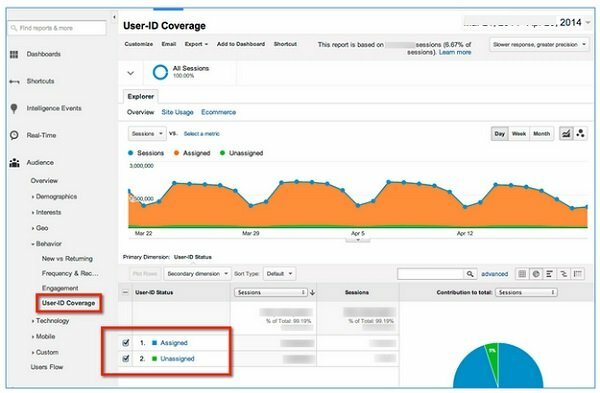 Through user id coverage report, you can determine the percentage of sessions that include activity from logged in users (provided your authentication system is login). 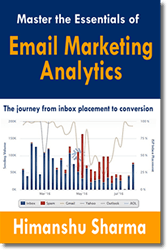 Logged in users behave differently than non-logged in users and you can create separate marketing campaigns to retarget them, to cross sell or upsell them. 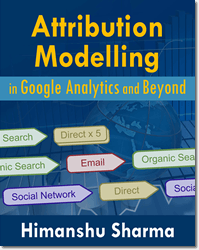 Assigned – the number / percentage of sessions in which users were assigned a user id. Unassigned – the number / percentage of sessions in which users weren’t assigned a user id. Strangely you can’t access the ‘user id coverage’ report through ‘user id’ view. 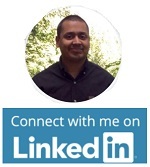 To view this report you need to access a non-user id view within the user-id enabled property. Step-1: Access any non-user id view within the user-id enabled property. 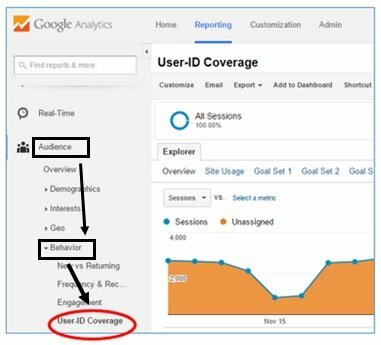 Note: use the user id coverage report in conjunction with user id view reports.